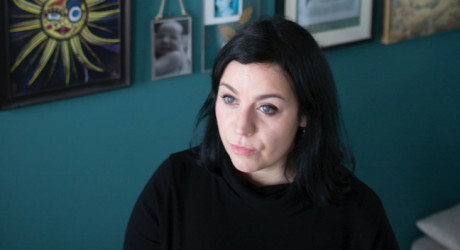 SCOTLAND-based writer, Jenni Fagan, has been selected as the 2019 Dr Gavin Wallace Fellow, supported by the National Lottery through Creative Scotland. Established in 2014, the annual fellowship provides a mid-career or established writer with time and support to develop new work in partnership with a host organisation. “I’m excited about the prospect of creating a poetic Almanac that captures 12 months, four seasons, and the ghosts, characters, artists that have influenced the character of the building. I’m interested in devoting each month to a different space in the building, different practitioners and events.